Suzuki Hiroo was in charge of the drawing for TV commercial of Nissin Chicken Ramen. 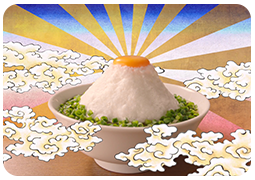 Suzuki Hiroo was in charge of the drawing for TV commercial of "Meringue Fuji" at Nissin Chicken Ramen. 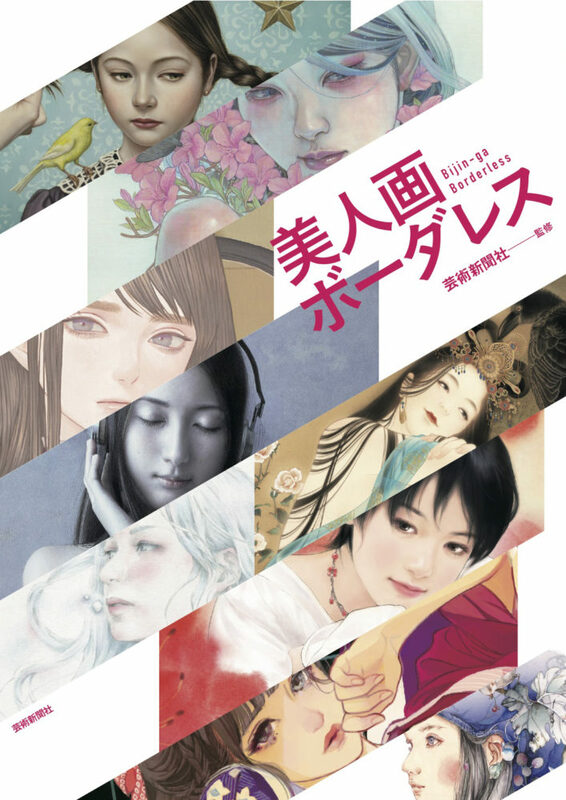 Uchida Suzeme's works was used on the cover of art book "Bijin-ga Borderless". 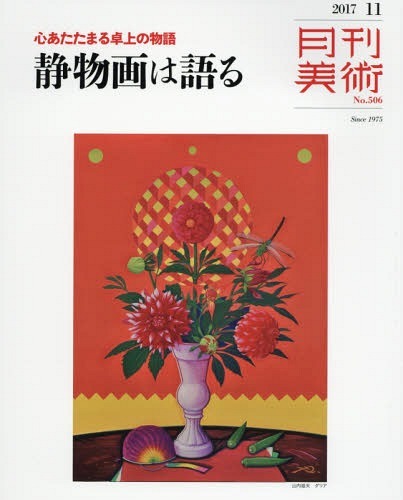 Mishima Tetsuya's works appeared in the feature "Still-life Painting", the magazine Gekkan Bijutsu November 2017. Ikenaga Yasunari appears on the radio program "Radio Shin'ya-Bin"
Ikenaga Yasunari appears on the radio program "Radio Shin'ya-Bin" on NHK Radio 1. The radio program starts at 23:15 on September 18, and the segment is at 4:00- on September 19. Ikenaga Yasunari's works appeared in the magazine "commons & sense" ISSUE53. 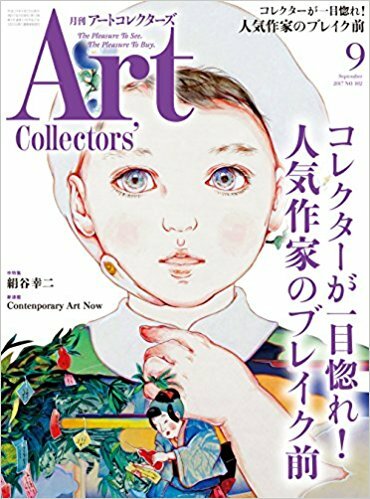 Ikenaga Yasunari's works appeared in the magazine Art Collectors September 2017. 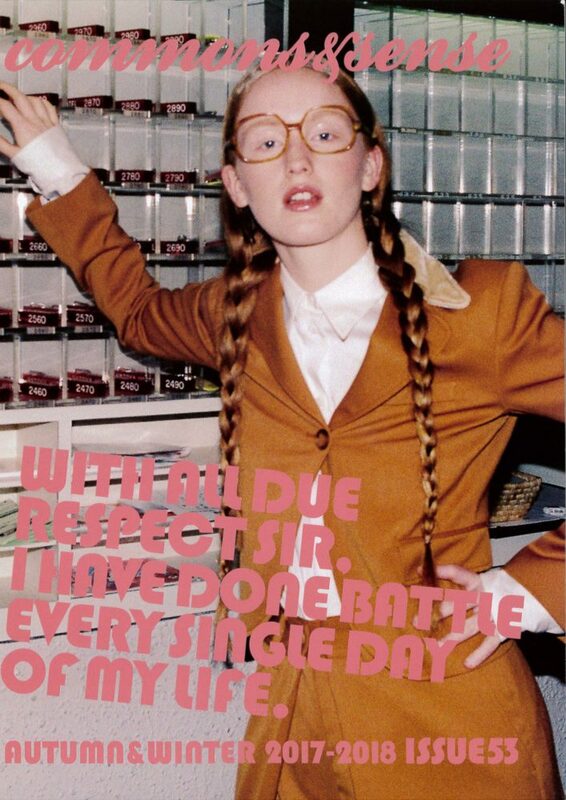 Our gallery will be closed on 11th - 15th August for the Summer holidays. For those who inquire by e-mail or phone, We will give you a reply after 16th August. 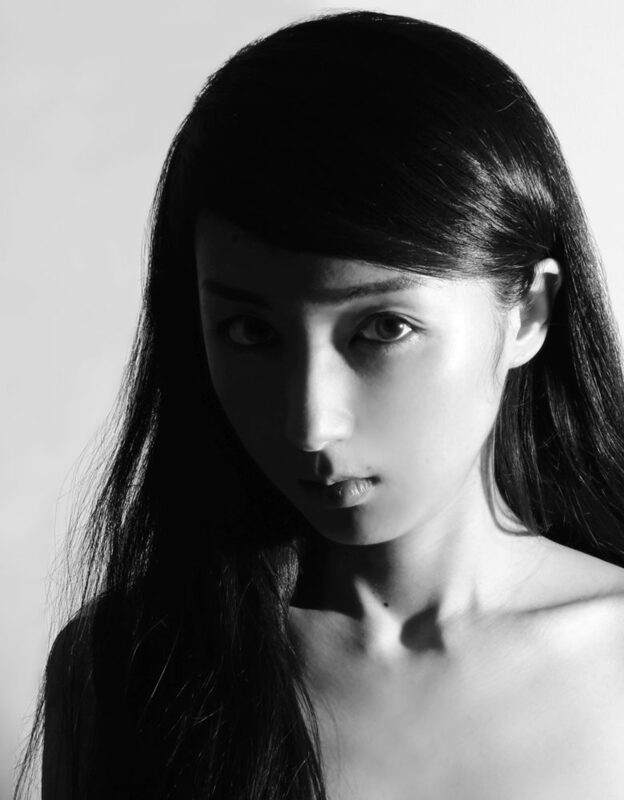 Uchida Suzume appears on the TV program "The Night before Break (Break Zen'ya)"
Uchida Suzume appears on the TV program "The Night before Break (Break Zen'ya)" (at 21:55-22:00 on August 8). 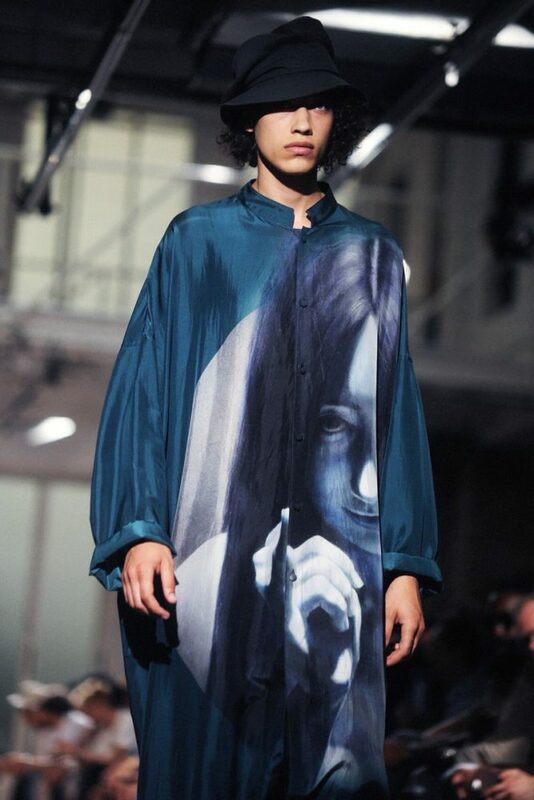 Uchida Suzume collaborated with Yohji Yamamoto HOMME in 2018SS Paris collection. Ikenaga Yasunari had an interview with Matsubara Yoichi on Art Annual Online.